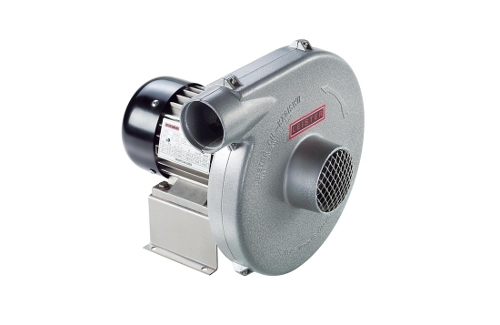 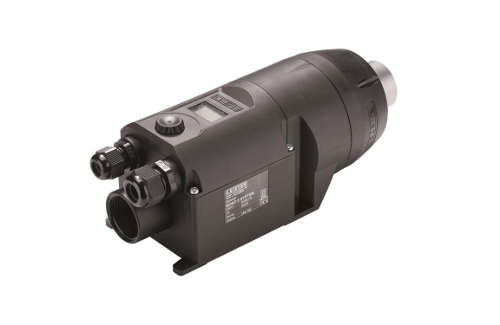 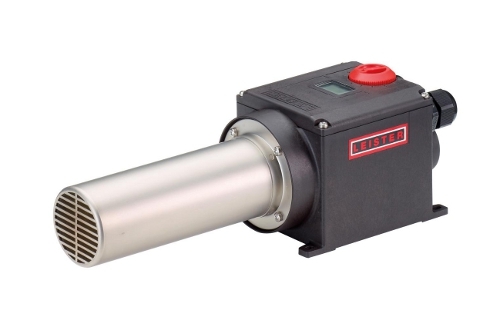 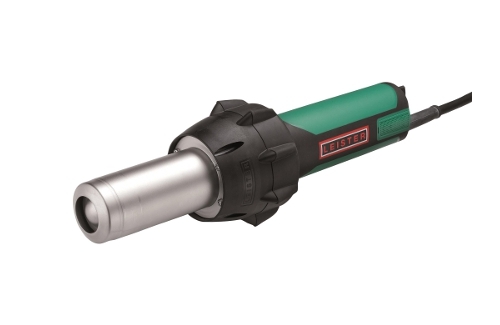 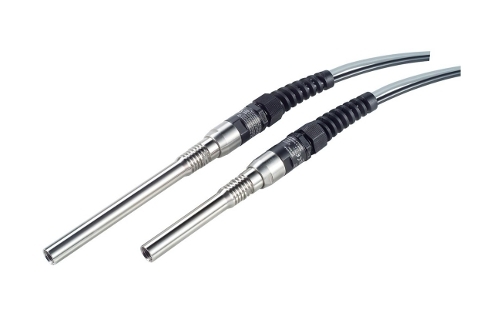 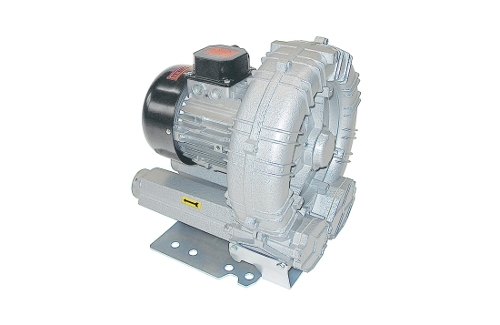 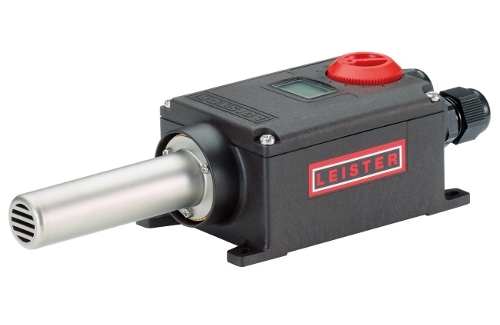 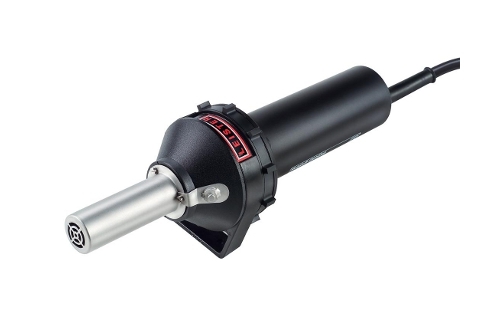 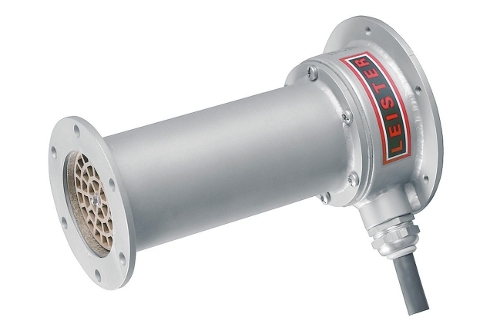 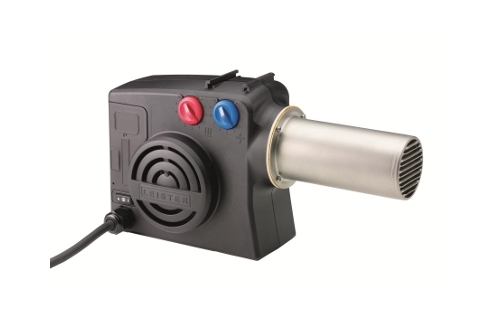 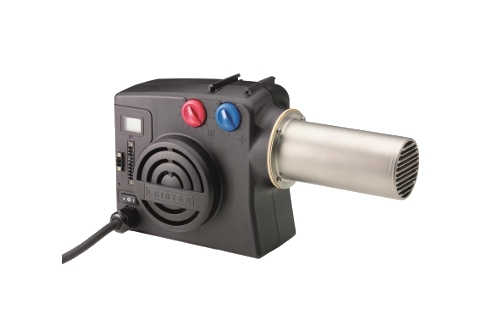 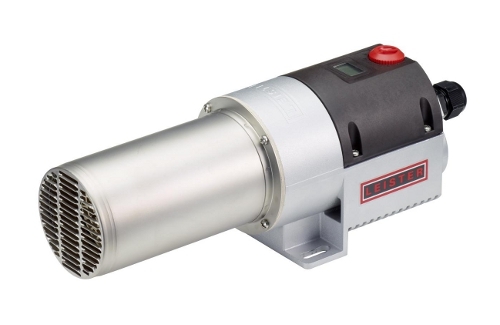 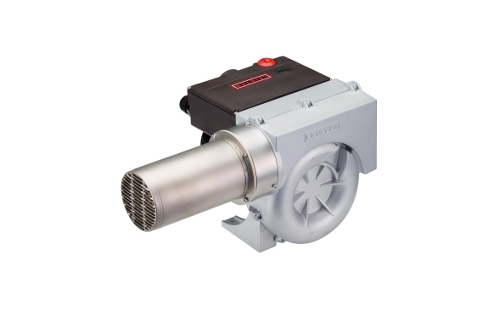 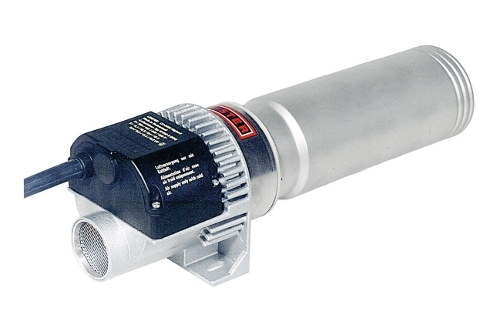 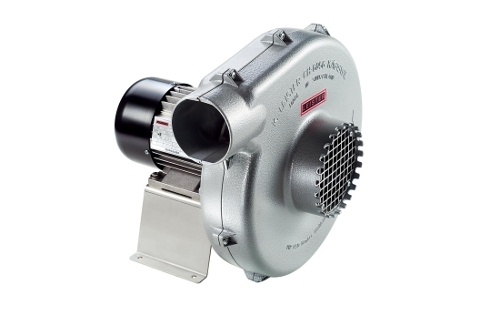 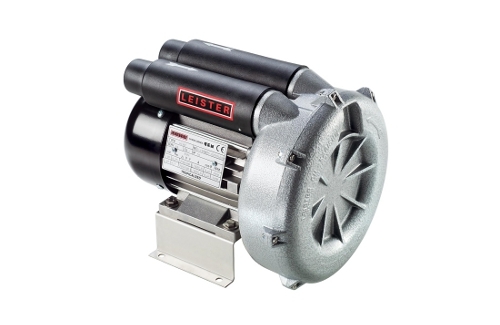 Leister’s range of hot air heaters, blowers, and hot air hand tools can be used as a single tool or built into a custom system to address unique application problems in manufacturing. 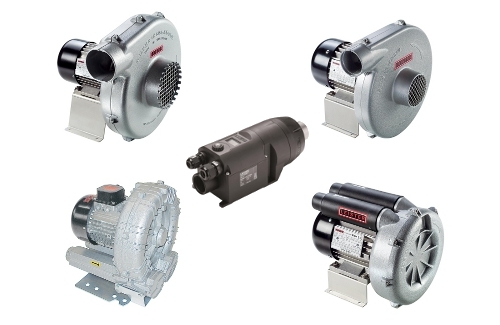 Products purchased from STANMECH are electrically certified for use in Canada either through the manufacturer or by an electrical inspector when the item arrives at our location. 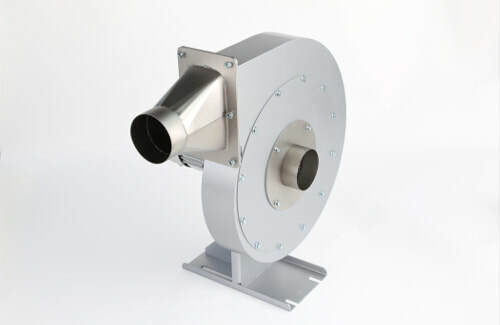 STANMECH provides application testing services, custom system engineering, heat tunnel and air knife design and fabrication, custom control panel design and manufacture, blowers, and air heaters. 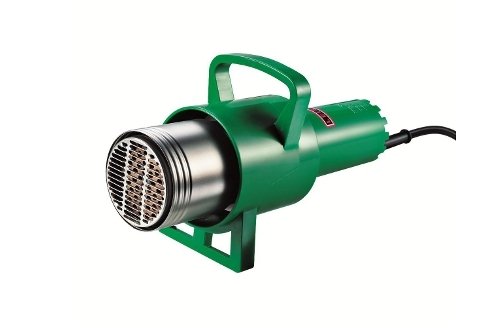 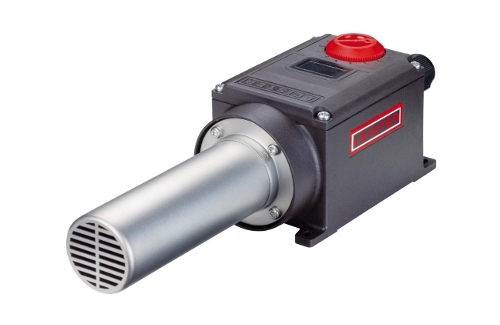 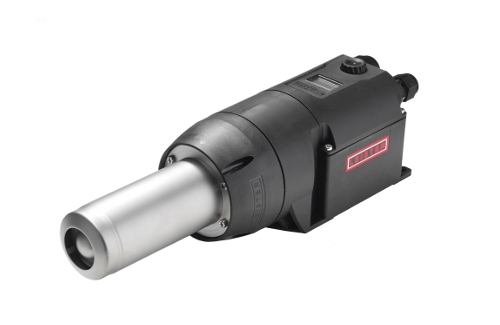 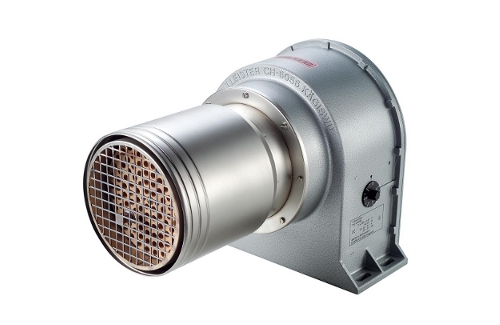 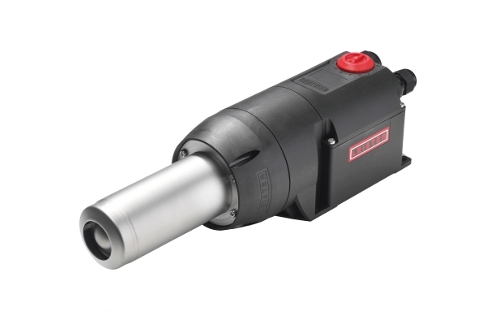 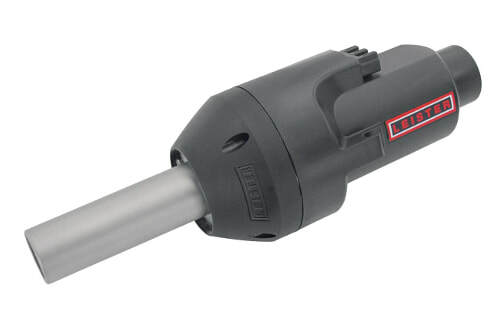 The IGNITER ignition blower from Leister has been specially designed for easy installation into pellet and wood chip stoves.